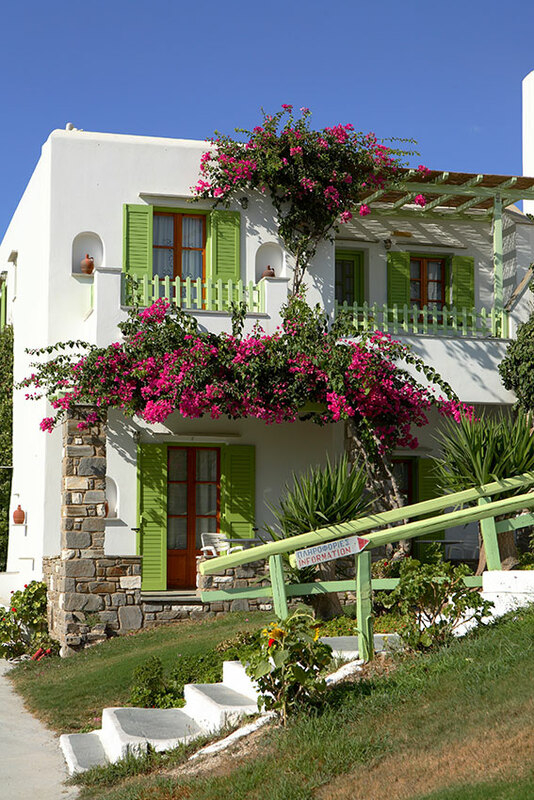 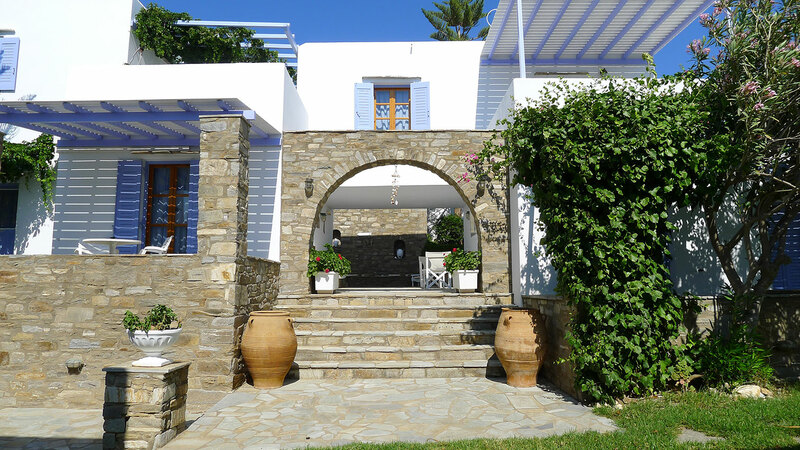 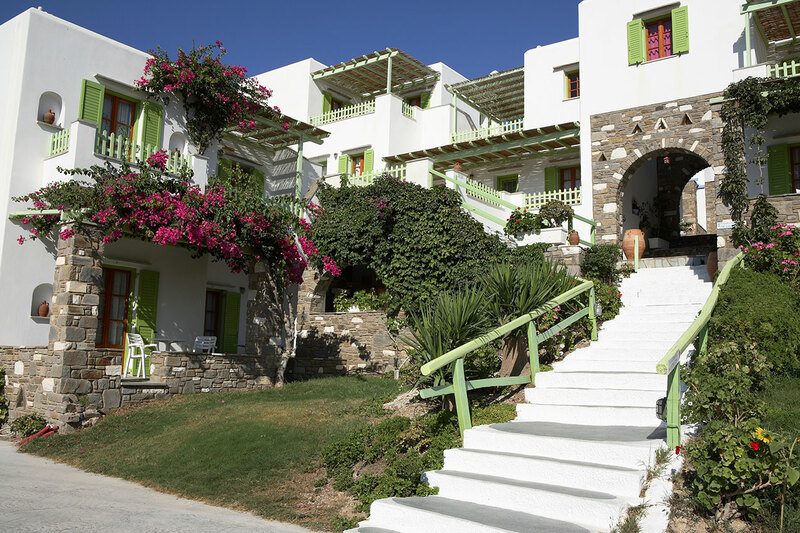 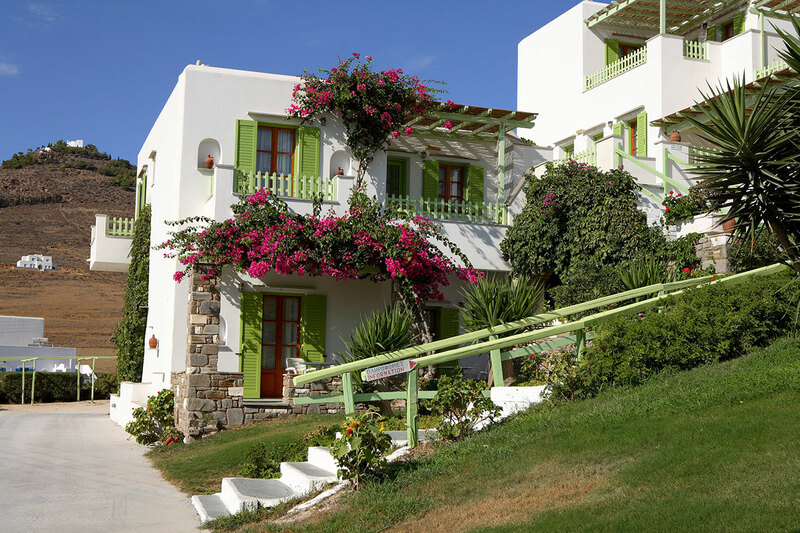 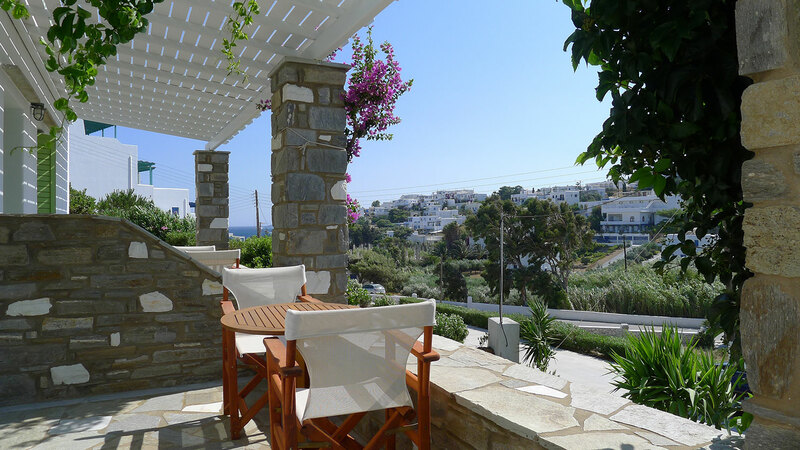 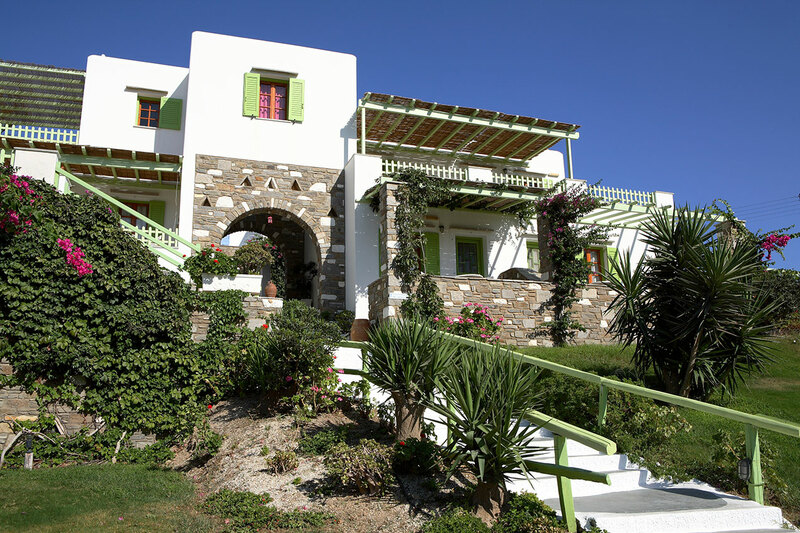 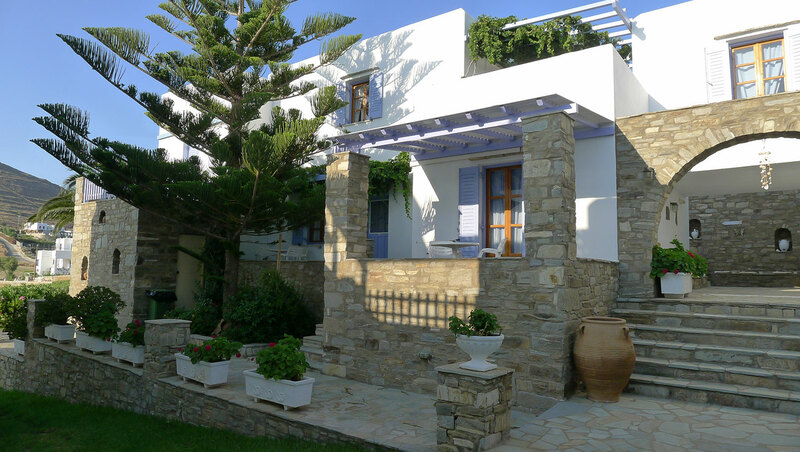 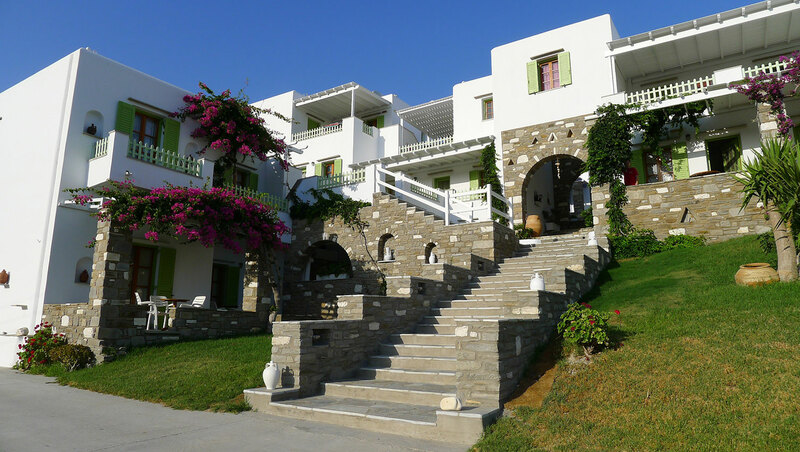 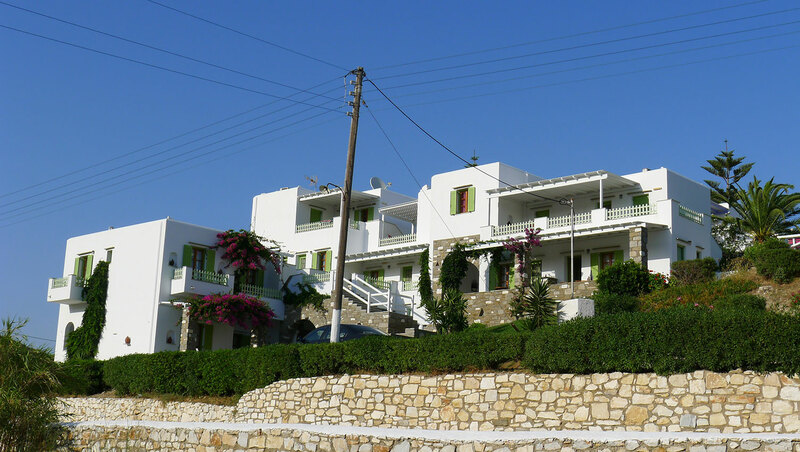 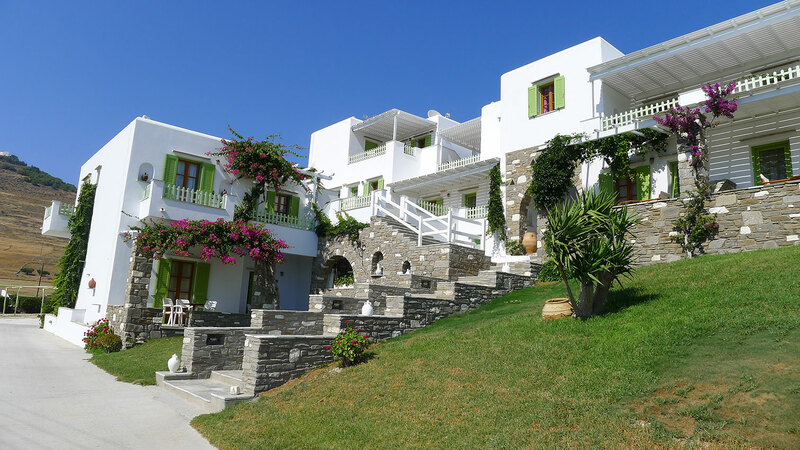 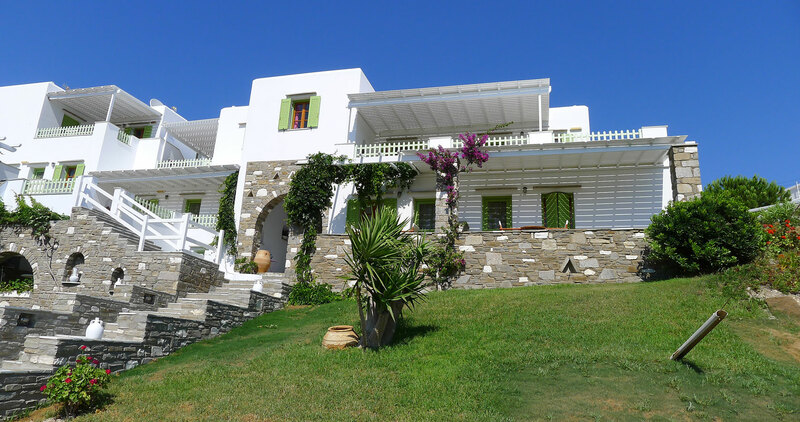 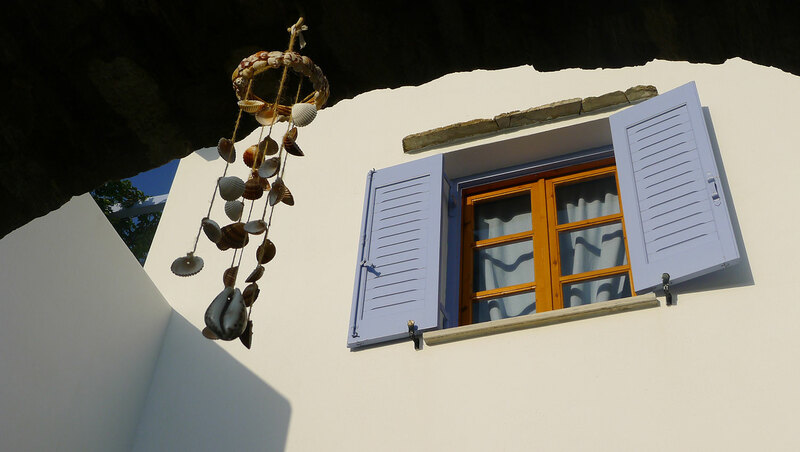 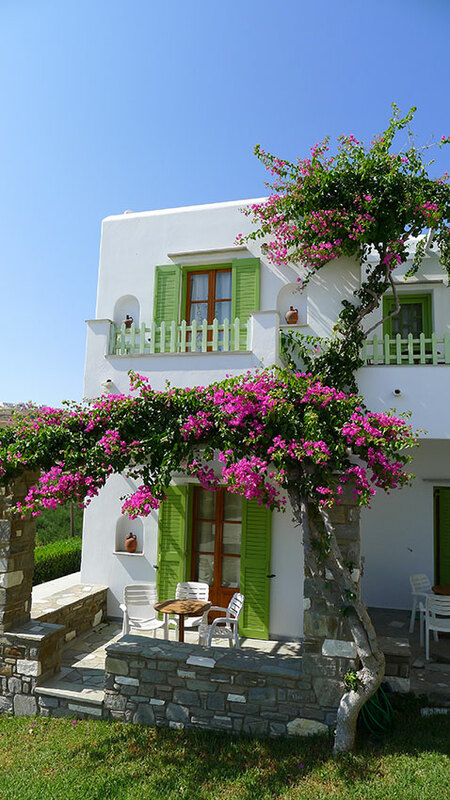 In the most beautiful and quiet south part of Paros, Pisso Livadi, located "a home away home" "Elena Studios & Apartments". 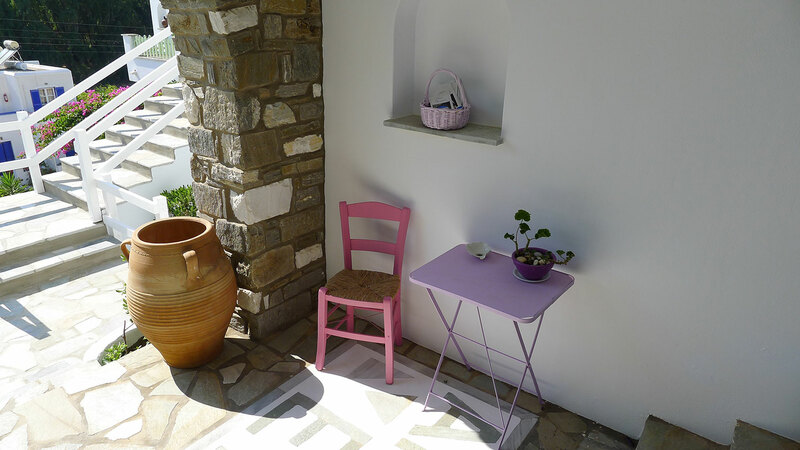 Situated at a distance of 50m. 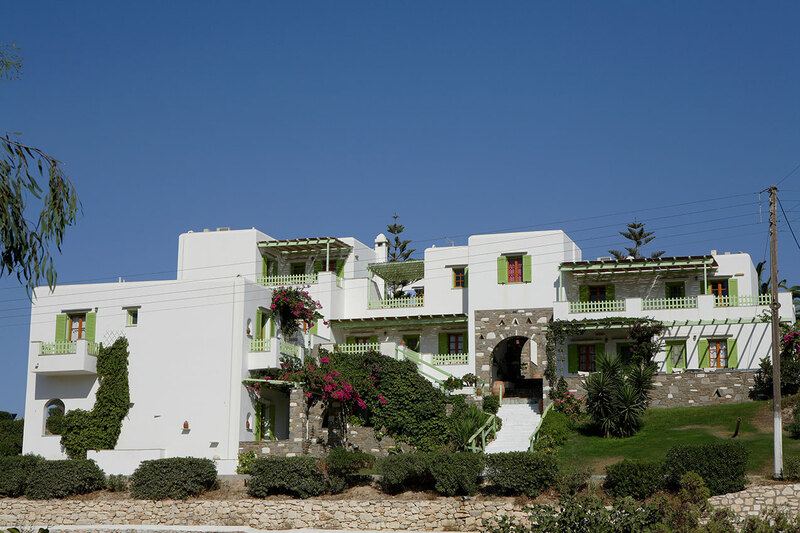 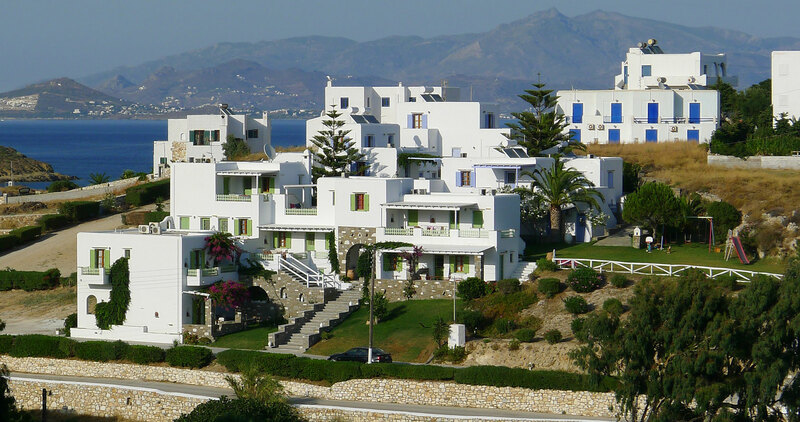 from the sea according to the traditional style of Cycladic architecture to offer you vacations at leisure in Paros Island. 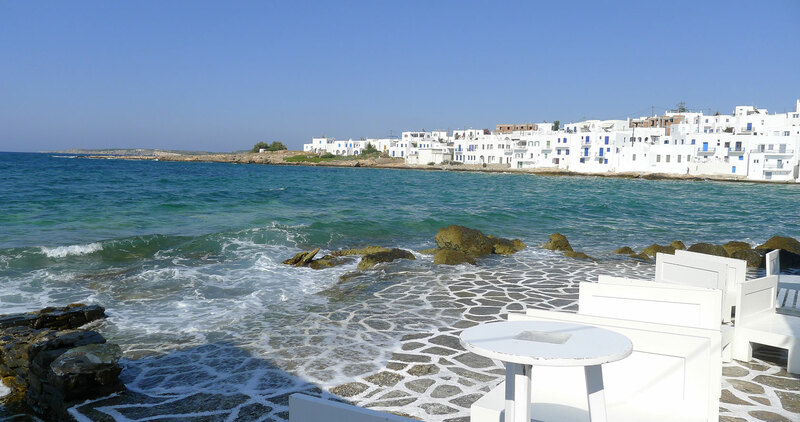 Enjoy swimming in crystal blue water from April to October at the best sandy beaches, Pisso Livadi, the famous Punda beach with daily activities, Logara and for windsurf lovers Golden (Chrissi Akti) where International Windsurfing Championship takes place every summer.